Our programs foster research collaborations in Canada and around the world. Mitacs is a national not-for-profit organization that delivers research and training programs to faculty, students, and postdocs in all disciplines. 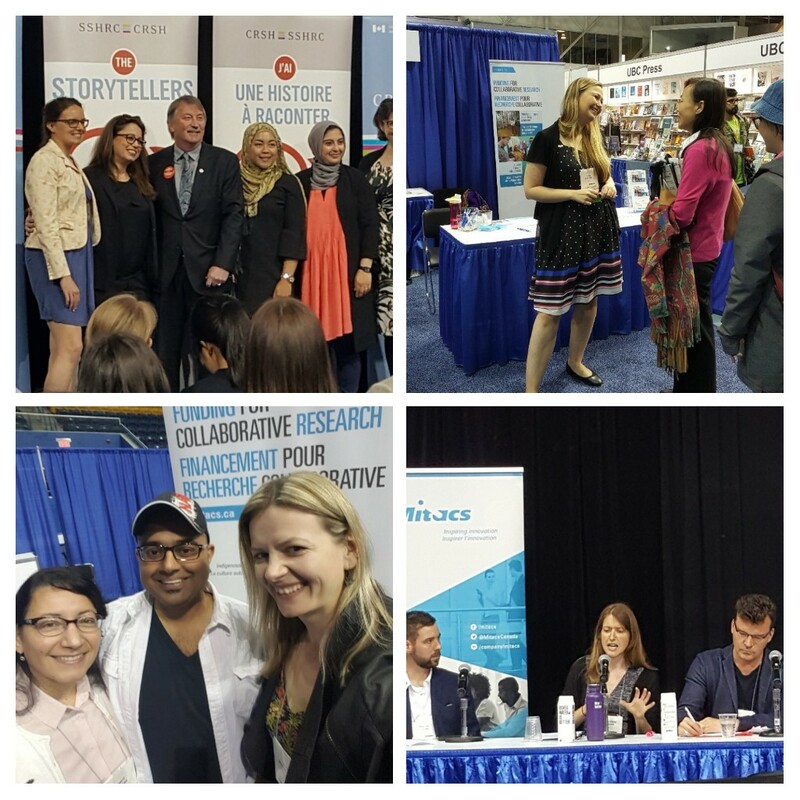 Our mission is to help emerging researchers across all academic disciplines build innovative partnerships for the betterment of Canada. Our suite of programs aims to nurture the research and professional skills that help elevate ideas, establish strong networks, and find fulfilling careers in industry and academia. 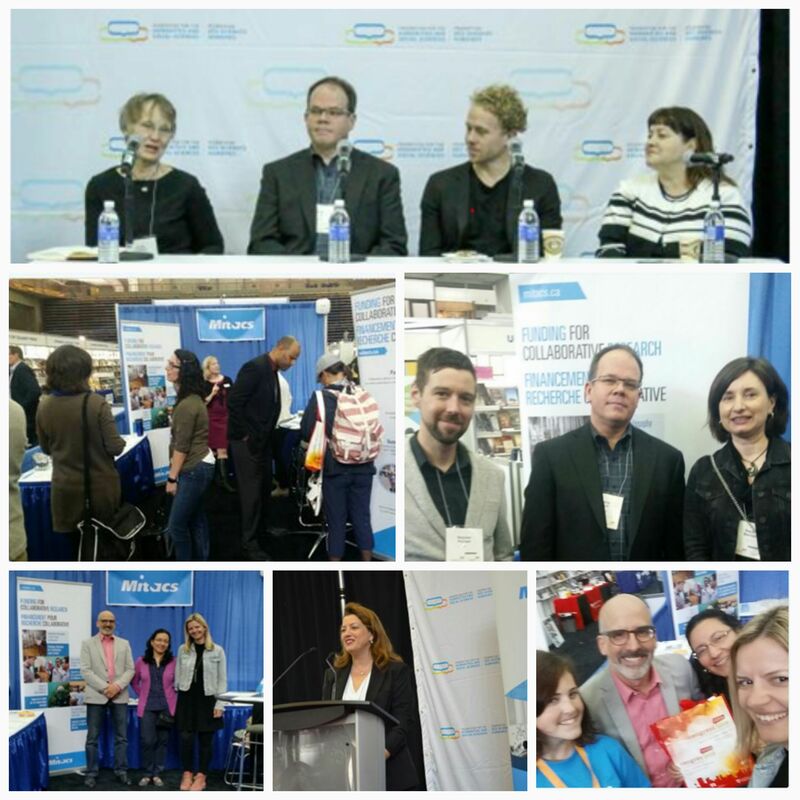 In the five years since its creation, our partnership with SSHRC has supported over 200 social sciences and humanities (SSH) collaborations with not-for-profit organizations. This partnership, and increased representation from SSH disciplines, demonstrates our commitment to supporting innovation across all areas of research. Through our Accelerate and Elevate programs, researchers collaborate with not-for-profit organizations and companies, expand their professional networks, and gain career experience. Gain research experience and build partnerships beyond academia. Mitacs Accelerate supports research collaborations with an industry or not-for-profit partner, starts at four months and $15,000, and can scale up as much as you need. Accelerate’s flexible design supports cross-disciplinary projects, international collaborations, and longer-term funding for graduate students. Accelerate applications are open to participants in all disciplines and sectors, and are accepted any time. The program that provides a novel answer to “What are you doing after your PhD?” As an Elevate fellow, you’ll get two years of customized management training and competitive funding as you lead a project with a partner. Elevate issues a call for applications approximately twice a year. In addition to their exclusive training, approved recipients receive a stipend starting at $110,000. The program is open to postdocs in all disciplines, and Canadian citizens, permanent residents, and international PhD holders can apply. Build and strengthen your global research network with Mitacs Globalink. The program supports a variety of international collaborations, including travel abroad for Canadian students and hosting international students at Canadian universities. Play a role bridging academic research and governmental science policy. PhD holders and faculty can both apply to the fellowship, which places applicants with a government department or agency. Applications are typically accepted in the spring, with each 12-month cohort starting that September. PhD graduates and faculty in all disciplines can apply. Boost your resume with the online and on-site workshops that can help you get noticed — and hired. Mitacs Training workshops teach skills such as project management, professionalism, and communication, in an interactive learning environment with small class sizes. Sessions are offered at no charge to graduate students and postdoctoral fellows currently registered at Canadian universities. Mitacs will be at Congress 2019 in Vancouver. Visit our booth to learn how we can support your research and career. You can find our booth at the Congress Expo from May 31 to June 6, 2019. Expo will be housed in The Nest. We are hosting two workshops and a Mitacs Meet and Greet. We hope to see you there! Build your CV into a Resume that will get attention! Get in-person expert and peer feedback on your Resume. Whether you already have a polished resume or are just wrapping your head around turning that 8-page CV into an effective career-building-tool, you’ll be sure to get a lot out of this year’s Career Corner session.The workshop will take place on June 2, 2019 from 8:30 a.m. to 10 a.m.
As a social science and/or humanities (SSH) graduate student or PhD holder, are you wondering what next steps might look like as you build your career? This Mitacs session aims to position and challenge perceptions of the value of SSH research and degrees outside of academia. Gain tools, techniques, and resources to broaden your ability to identify collaborative research and career prospects that build on your academic experience. The workshop will take place on June 2, 2019 from 15:30 p.m. to 17:00 p.m.
Join us and learn how Mitacs’s innovation strategy can support your social science and humanities research projects in Canada and abroad. Faculty, industry colleagues and university partners can connect over a glass of wine and a short informal presentation. Senior Mitacs staff and program alumni will be on hand to answer your questions and share their experiences. The event will take place on June 4, 2019 from 17:00 p.m. to 19:00 p.m.
What are other researchers doing with our support? Want to see examples of research projects and collaborations in your discipline? Our projects database has over 7,000 current and past Mitacs-funded research projects in all disciplines across Canada. Search our project database to find examples of research funded in your field. We look forward to seeing you at Congress 2019 in Vancouver!